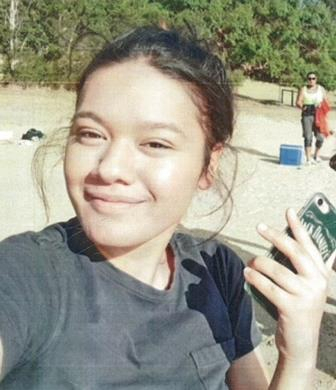 Police are appealing for public assistance to help locate missing teenager Ataarea Rota-Harris. The 15-year-old left her home on Gerard Street in Dandenong about 10am on Wednesday 12 December and told her family she was going to the beach. Ataarea failed to return home and has not been in touch with her family since. Police have concerns for Ataarea’s welfare due to her age and the length of time she has been missing. Police have released an image of Ataarea in the hope someone recognises her and can provide information regarding her current whereabouts.